A tangy, sweet citrus oil that gently awakens, uplifts and restores. 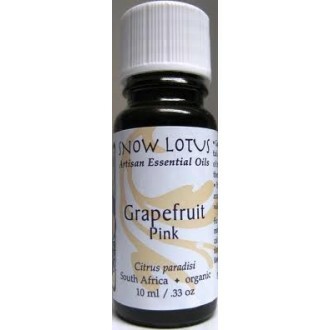 By enhancing mental acuity and short-term memory, Pink grapefruit relieves mental tiredness and withdrawal. This oil can improve muscle tone and energy. Grapefruit also addresses oily, congested or devitalized skin types. Combines well with most other oils.